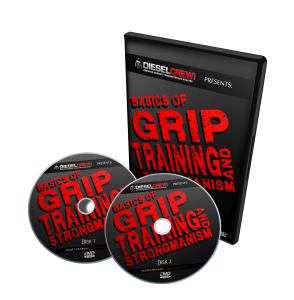 While static grip strength training is effective, it is sometimes fun to employ some dynamic grip strength training as well. 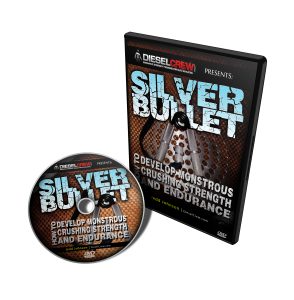 One way that we recently trained for dynamic grip strength is by tossing a 20-lb shot, shown in this video. 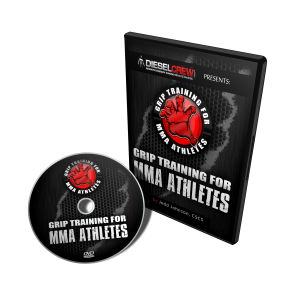 As you can see, it is easy to implement dynamic gripping with equipment you already have around your house or gym. For more on shot tossing, check out this article on StraightToTheBar.com. This entry was posted on Thursday, December 11th, 2008 at 10:26 pm	and is filed under Uncategorized. You can follow any responses to this entry through the RSS 2.0 feed. Both comments and pings are currently closed.